In the U.S., becoming a medical doctor is still one of the most reliable tracks to a career with above-average compensation and a bright long-term outlook. The U.S. Bureau of Labor Statistics estimated that in 2016, physicians and surgeons had a median hourly wage of $100.00, or annual compensation of $208,000. Moreover, the number of positions is expected to grow 14 percent between 2014 and 2024 – much faster than the average for all professions. 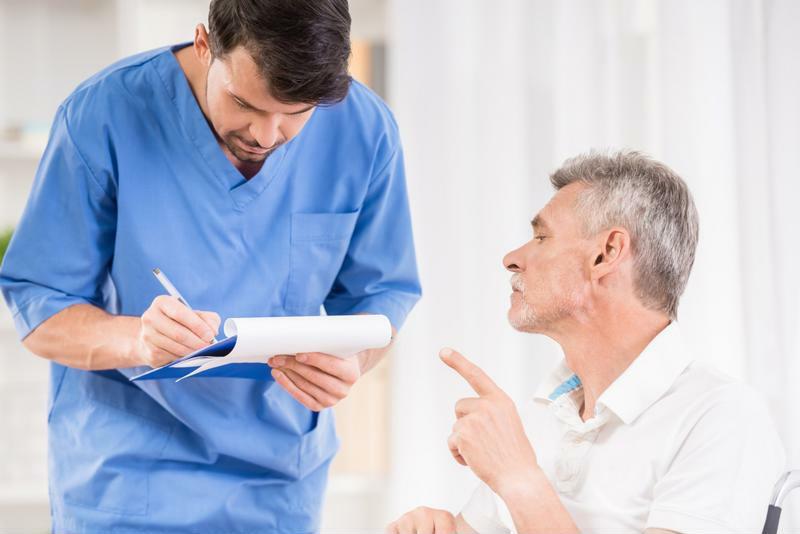 In fact, supply is so unable to keep pace with demand that more than half of all states now allow nurse practitioners to assume many responsibilities traditionally reserved for physicians. A 2017 report by IHS Markit for the Association of American Medical Colleges projected that there would be a shortage of up to 104,900 physicians nationwide by 2030. With the benefits of stability and high demand, it is easy to understand what drives many undergraduates to pursue a career in medicine. At the same time, there are challenges for aspiring and current physicians. These hurdles include the growing difficulties of having small practices, the rising costs of malpractice insurance, and numerous changes in medical school curricula to align them with the shift from fee-for-service (FFS) to value-based reimbursement (VBR) across healthcare. Such obstacles begin in medical school and extend well into professional practice. Criteria for medical school admissions have not evolved at the same pace as the actual practice of medicine. Like their predecessors over the last century plus, today’s medical school applicants are usually assessed based on previous coursework, experience with clinical research, letters of recommendation, personal statements and other supporting documents. Applicants do not need perfect GPAs, undergraduate degrees in science or even completion of all pre-med courses to be admitted. High demand creates a certain level of job stability for medical school graduates entering the workforce. The transition from FFS to VBR. Pressure on physicians to implement corresponding new care and payment models. The integration of data analytics, cloud computing and mobile devices. Growth of medical bureaucracy and regulation. What specific types of complexity might newly graduated doctors run into? Start with the demands placed on them by modern legislation such as the Medicare Access and CHIP Reauthorization Act of 2015 (MACRA), which emphasizes VBR over FFS and forces a transition from several legacy reporting initiatives, including the Physician Quality Reporting System, to the Merit-based Incentive Payment System. To prepare medical students for the rapidly shifting regulatory environment spurred by MACRA and other legislation, trade groups such as the American Medical Association (AMA) have sought to revamp medical school education. One important initiative is the Accelerating Change in Medical Education Consortium overseen by the AMA. This group had 32 member medical schools as of early 2017, up from only 11 when the program began in 2013. It broadly emphasizes competency milestones that evaluate student knowledge and readiness for both residency and professional practice. At the same time, it de-emphasizes the lecture format and classroom-based instruction that have been standard for over a century. Consortium member schools, including Pennsylvania State University and Brown University, have revamped their pedagogy, even going so far as to incorporate a “third pillar” of medical education (in addition to basic and clinical knowledge) – health systems science. Oriented around a textbook of the same name, this focus area helps medical students understand how patients access and use their healthcare services. In 1983, 41 percent of U.S. physicians practiced alone; by 2014, only 17 percent did, according to AMA data compiled and presented by the Commonwealth Fund. The number of large practices and hospitals employing doctors rose over this same period. The study’s authors mentioned MACRA as a key driver of change in how physicians practice. Concierge services are structured around retainers or annual fees, similar to some law firms. They are often the easiest way for modern physicians to maintain solo practices. The 2016 Physicians Foundation survey found that 48 percent of respondents planned to either switch to concierge services, reduce hours, retire or switch to a non-clinical job. Physicians may also turn to alternative income sources, such as serving part-time as a physician reviewer for an independent review organization. Concierge services are catered to specific types of patients. Malpractice costs remain a key concern for physicians, but they vary widely by specialty. 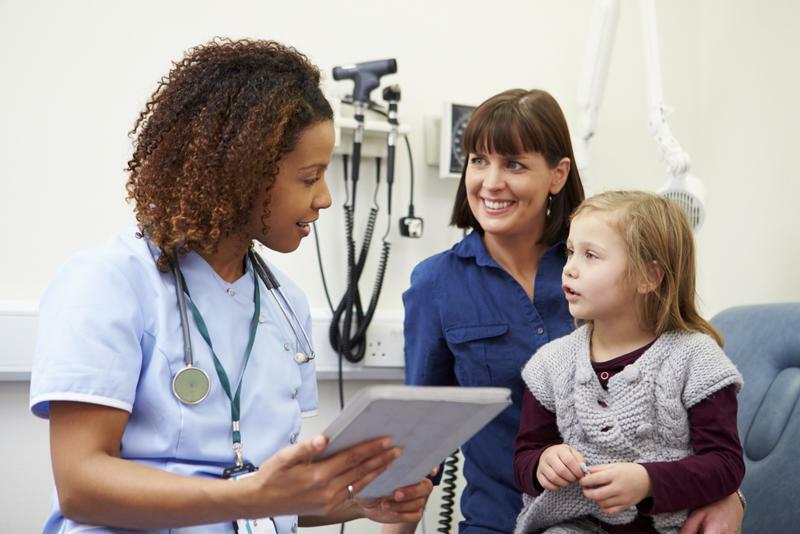 An analysis of data from the National Practitioner Data Bank by physicians at Brigham and Women’s Hospitals found wide variation in malpractice claims among pediatricians, cardiologists, neurosurgeons and dermatologists. This may influence medical students selecting a medical specialty. In choosing a field of study and searching for employment in it, many physicians still rely on personal referrals, but some also turn to social networks, too, especially Facebook and to a lesser extent LinkedIn. Use of these platforms reflects the growing reach of Silicon Valley into medicine, in everything from the job hunt to the implementation of cloud computing services. As the millennial generation gradually becomes the dominant physician demographic, expect such technologies to continually reshape how doctors operate. Medical science and treatment have improved significantly in the last century. It seems only logical that the training and professional development of physicians would change in lockstep, but instead they have been slower to evolve. Updates to medical school curricula as well as new attitudes toward small versus large practices will change how medical students prepare for their futures. Expert utilization review providers such as AMR are attentive to the needs of both current and aspiring doctors and the patients, institutions and payers with whom they work. Together, we continue to work toward making high-quality health care available to everyone.